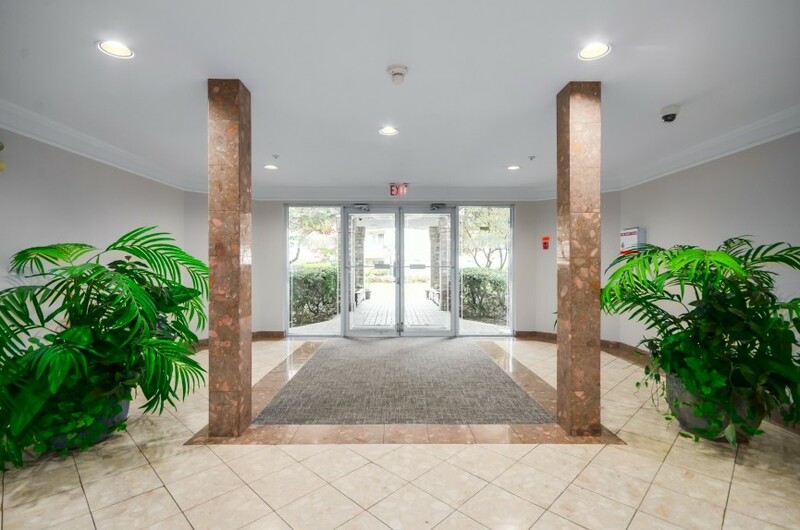 This was an owner driven project to beautify the lobbies in the building. 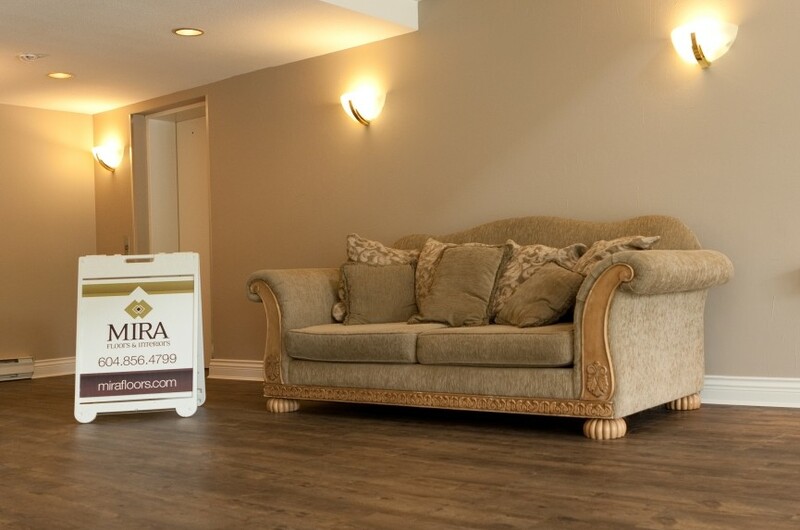 The strata brought in an interior designer to consult on colour schemes and products. 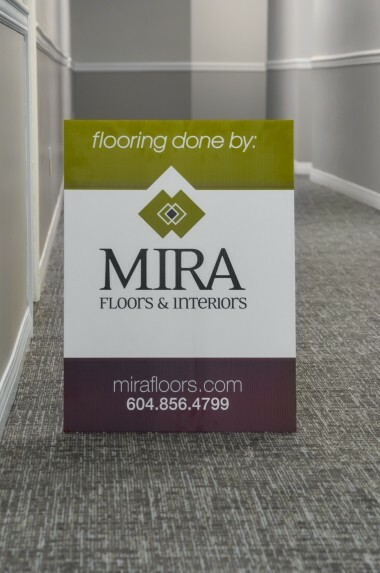 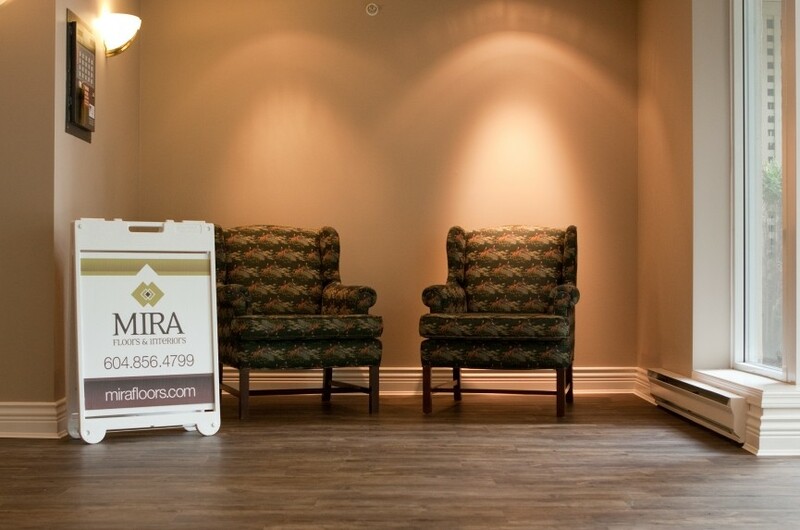 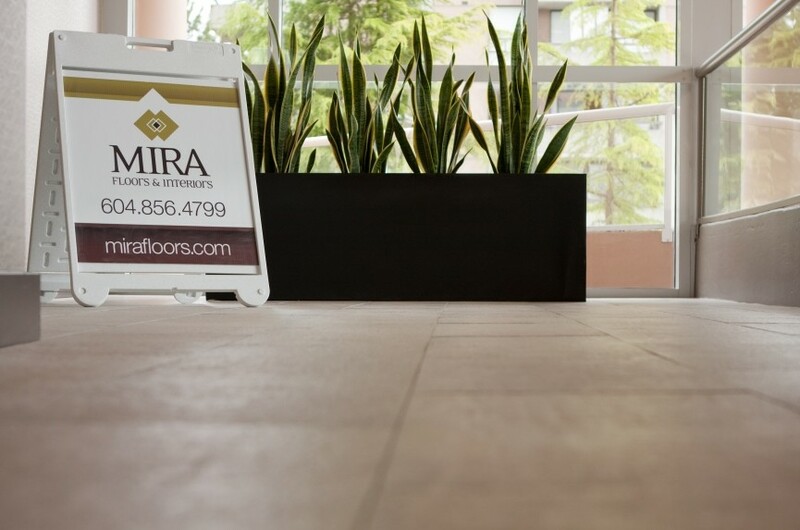 MIRA Floors was selected as the flooring provider and partnered with Wolfgang Commercial Painters for a complete renovation to this building in North Vancouver. 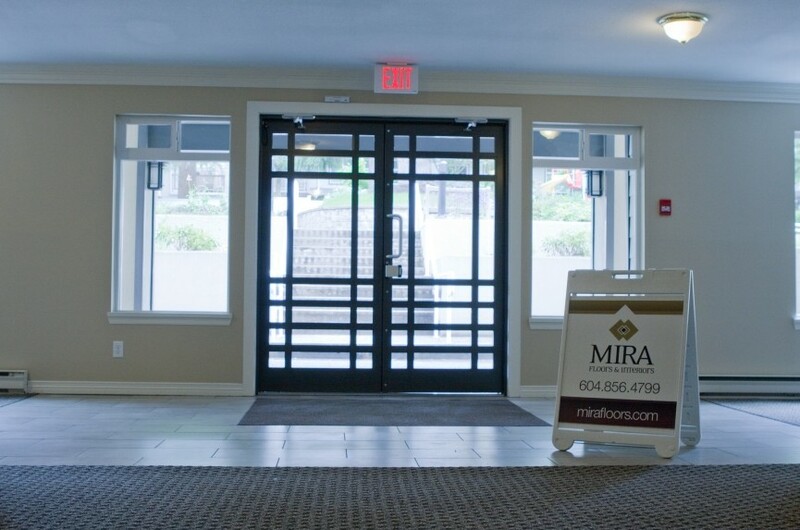 The owners of this Surrey strata updated the interiors of the three buildings in the complex. 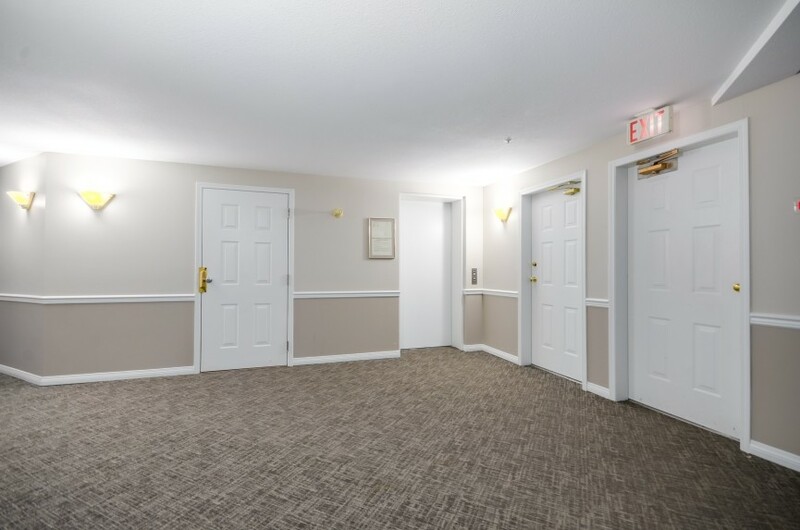 Wallpaper was removed and the walls were given a new coat of paint. 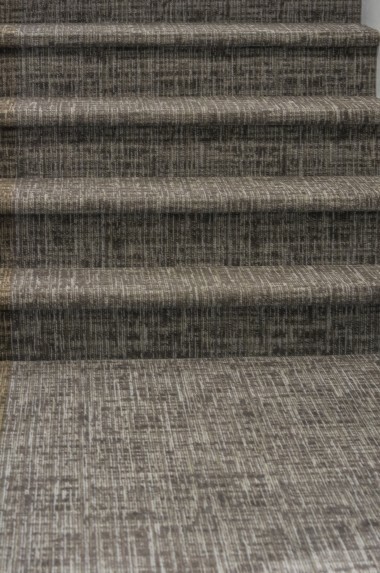 A worn broadloom carpet was replaced with a new, more modern patterned broadloom. 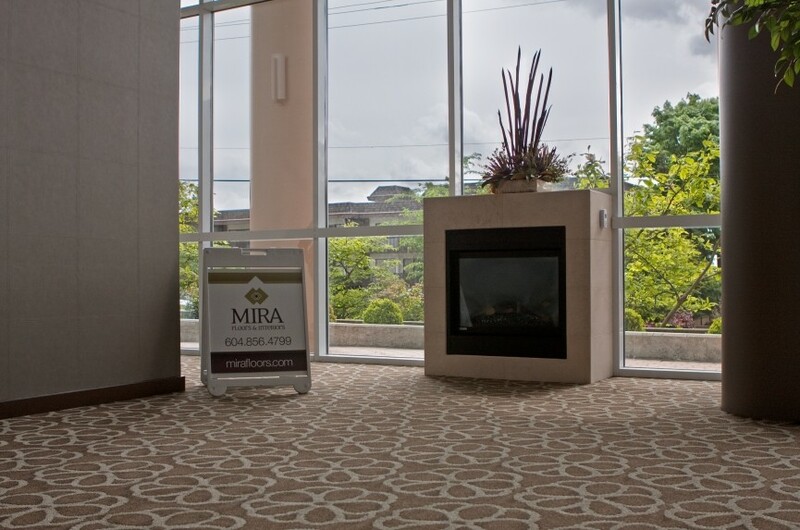 The strata council chose a carpet colour that coordinates with the existing tiles in the lobby. 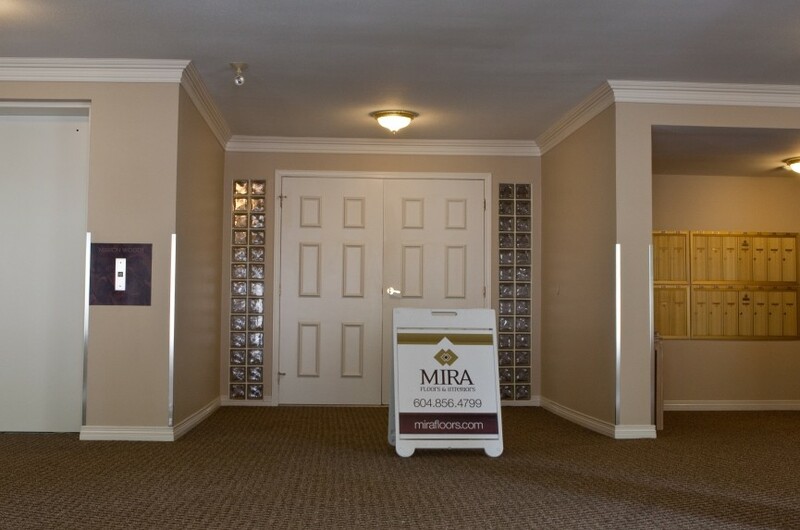 Before renovations the lobbies in this strata complex had carpet and tile flooring. 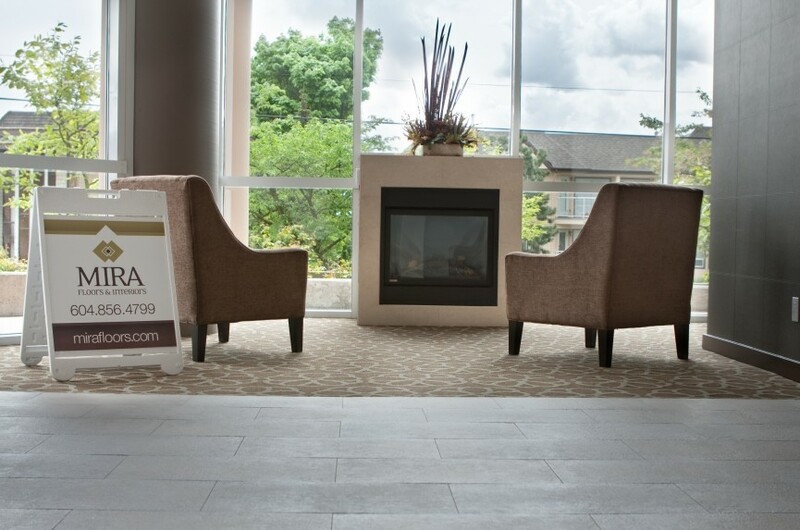 The strata choose to update all three lobbies with a durable wood-look vinyl plank suitable for commercial spaces. 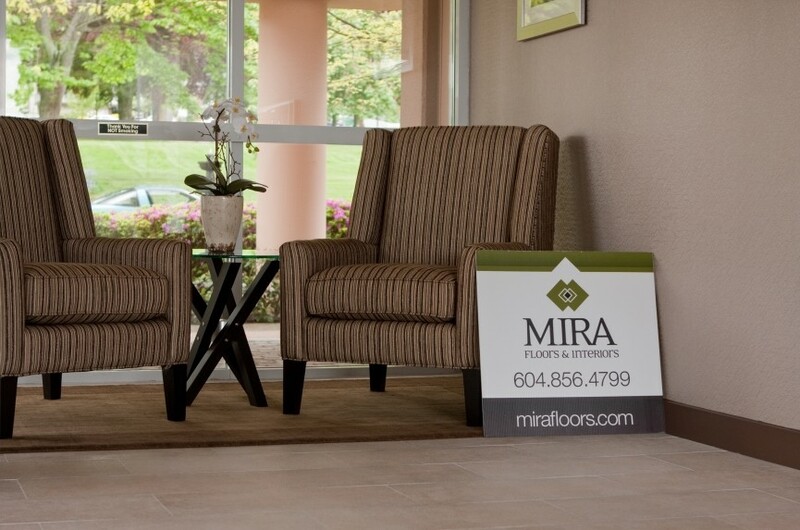 This strata undertook a series of major upgrades and renovations on their property in Burnaby. 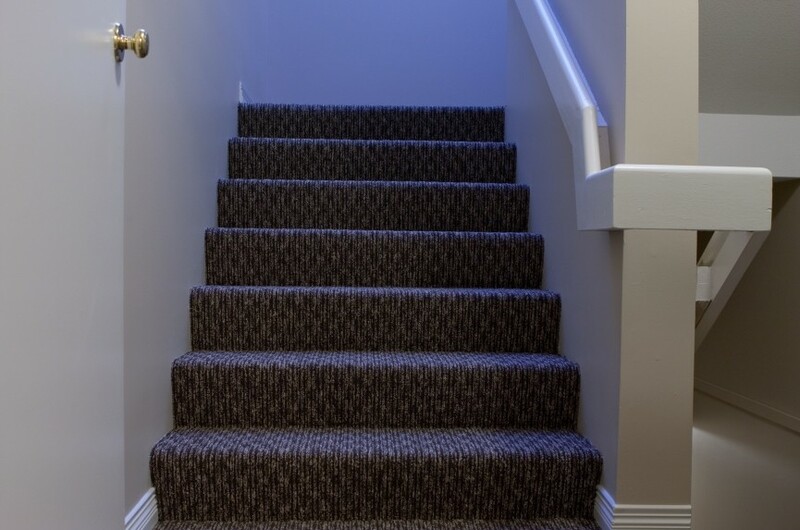 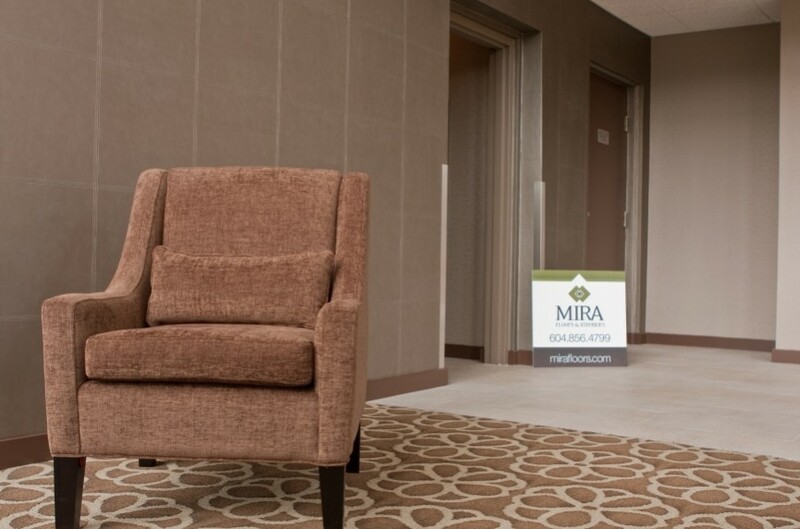 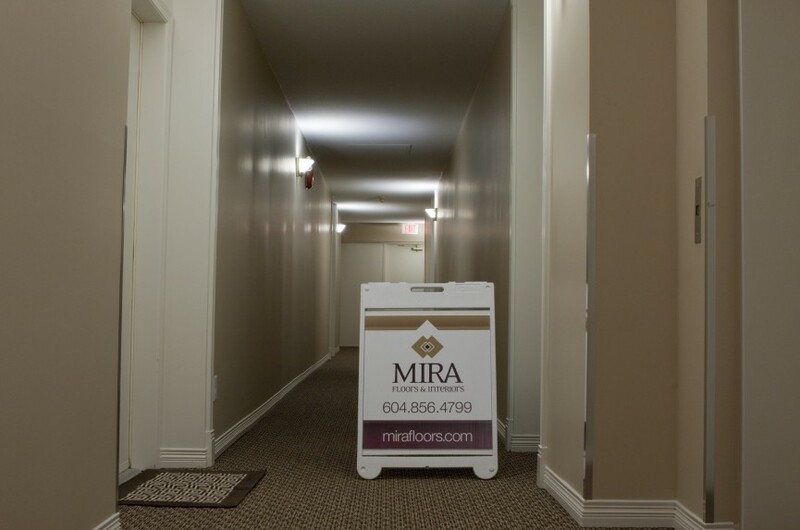 With the help of our colour consultant, we supplied and installed the flooring - including entryway tile, custom floors matting and carpet throughout the entire complex in all common areas and stairwells.